Stock status is current as of 4/26/2019 10:42 AMET. IBM Rational Robot is a best-of-breed functional, regression, and configuration-testing tool for environments in which applications are developed using more than one IDE and/or programming language. IBM Rational Robot eases manual testing teams into automated testing. Regression testing with IBM Rational Robot is a good early step into automation, because it is easy to use and helps testers learn about automation processes as they work. It enables experienced test-automation engineers to uncover more defects by extending their test scripts with conditional logic to cover more of the application, and to define test cases to call external DLLs or executables. IBM Rational Robot provides test cases for common objects such as menus, lists and bitmaps, and specialized test cases for objects specific to the development environment. It also provides full, native .NET testing support for all .NET controls, including: VB.NET, J#, C#, Managed C++. 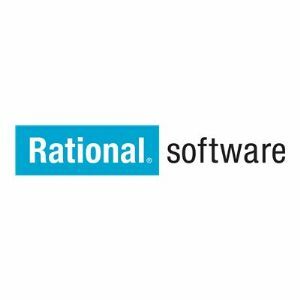 IBM Rational Robot includes built-in test management, and integrates with the tools in the IBM Rational Unified Process for defect tracking, change management and requirements traceability.